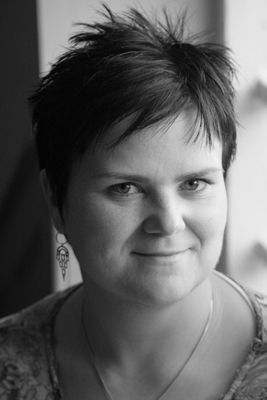 Zuzana is an artist with more than 13 years of experience. 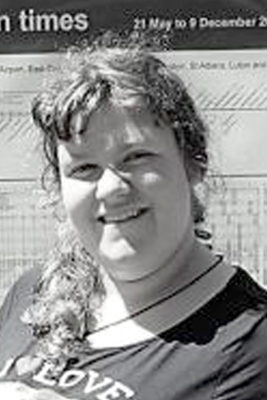 She has a long-standing interest in creative activities and working with bilingual children. In October 2007, she established Czech School Without Borders, London, originally just a small arts club for Czech-speaking pre-school children. In 2009, it became a wider international project with branches in London, Paris, Munich, Brussels, Dresden, Rhein-Main, Geneva and Zurich. 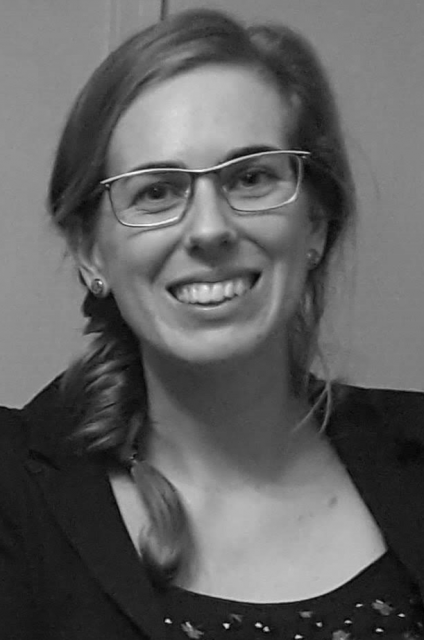 Through her work, Zuzana explores new possibilities in bilingual education. Zuzana studied textile design at The Academy of Arts, Architecture and Design from 1999 to 2005. The course focused on practical textile printing, etching, textile technologies. 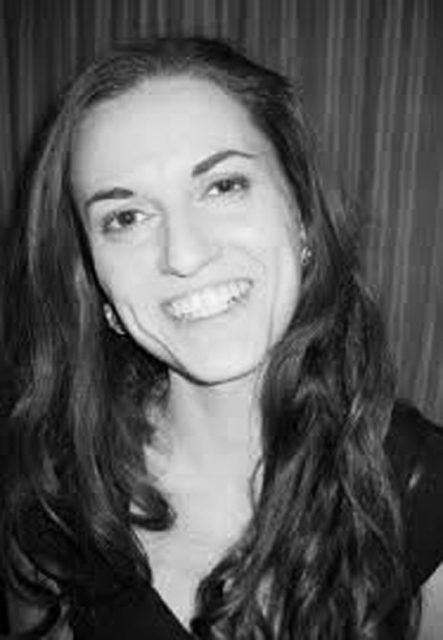 Ivona graduated from Slezská Univerzita in Opava with a degree in Czech Language and Literature. She spent several years working as a primary school teacher, a special needs assistant and a summer camp leader. 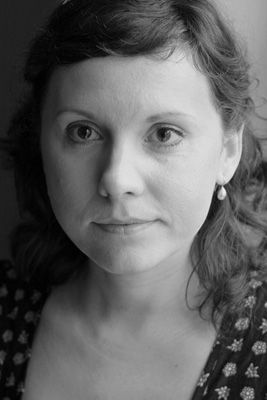 Ivona has a long-standing interest in theatre and playwriting. She finds children an endless source of inspiration history. 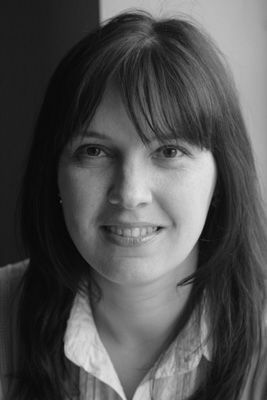 Petra O’Connell is a Trade Finance Banker with an MBA from Sheffield Hallam University. She has worked in the banking sector in the Czech Republic for 15 years. Renata is the Deputy Director of the Czech Centre London. 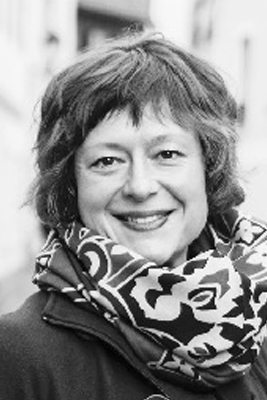 She organizes Czech cultural events in the UK while specialising in film and literature. A graduate of the Jan Evangelista Purkyně University in Ústí nad Labem, Renata is a qualified teacher of Czech language and history. 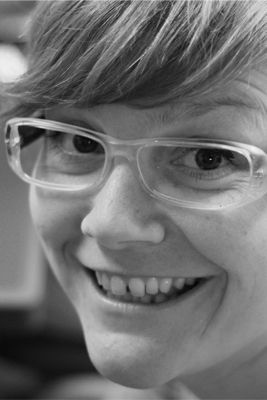 Lucie is a film and TV producer. Her latest film “Strawberry Fields” premiered at the London Film Festival in 2011. 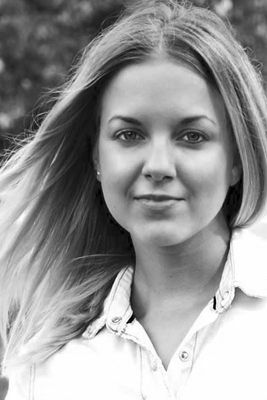 A BAFTA nominee, Lucie is a graduate of the National Film and TV School (NFTS) in Beaconsfield, and the Philosophy Faculty, Charles University, Prague. 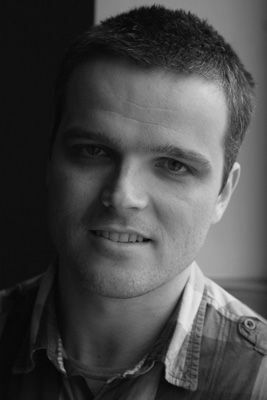 Jakub graduated with a degree in Microcomputer programming in New York and an MBA from Kingston University in London. He held several positions on the software development team within the Omnicom Group Agencies in New York and London before moving into his current job at a well known investment management company. 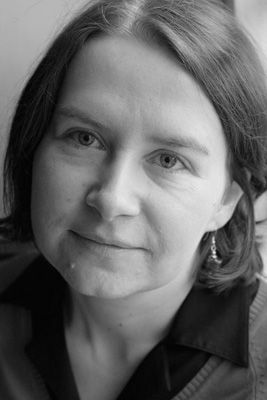 Adéla finished Masters Degree in Teacher Training in Czech Language and Literature at Charles University. Her Diploma Theses topic is Teaching Methods for Bilingual Children. She works at Učebnice bez HRAnice Project which is creating an exercise book for bilingual students. 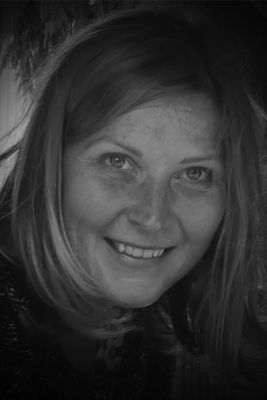 Before coming to London she was a lecturer of the Drama club at the Primary Arts School Střezina and she is interested in every type of theatre. She likes exploring how kids can learn through playing and games. Andrea completed her studies (Pre-school Teaching) in Ostrava in 2017. As a recent graduate, she knows more than anyone that the best teaching practice is done through games, songs, poems and other interactive and fun activities. In addition to perceiving children and their learning process, Andrea loves playing the piano, photographing and having a good cup of coffee. 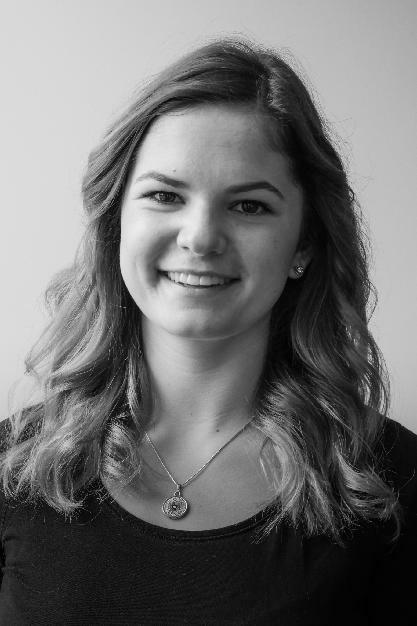 Alice graduated from the University of Surrey in Guildford with a degree in French and English in International Communication and Sociolinguistics. Since then she has been working in Sales in the education sector in London. She also taught the English language to children in Madagascar during her volunteering project and that’s where her passion to teach children started. Then a few years later Alice started volunteering at CSWB in 2016 and she is now the Teaching assistant at year 0 with her amazing colleague Andrea. 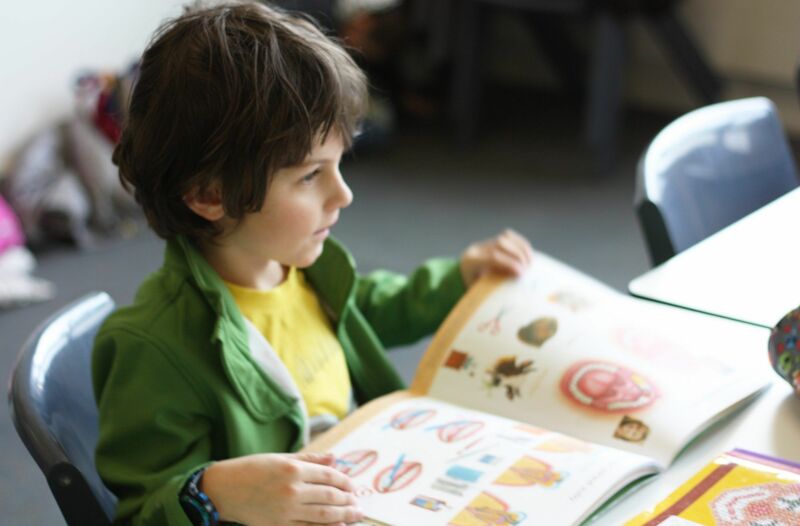 Alice really enjoys working with children and helping them to discover the positive & fun sides of being multilingual. On her day off she likes playing tennis, doing some HIIT sessions and travelling. After graduating from the Higher School of Journalism in Prague, Veronika worked as a moderator for Prague radio gaining experience in the use of language, rhetoric and rhythmics. Associated with the Czech School Without Borders in London from the beginning, Veronika is an enthusiastic teacher, playing the flute and singing to encourage expression through sounds and music. After completing her bilingual International Baccalaureate Aneta studied Travel and Tourism in Singapore, only to realise that her love was for art and its expression. She then went on to study Spatial Design at Bata University in Zlin. Aneta has also been translating into English for the last 10 years. Completed translations include art biographies, a novel and medical reports for international trials. 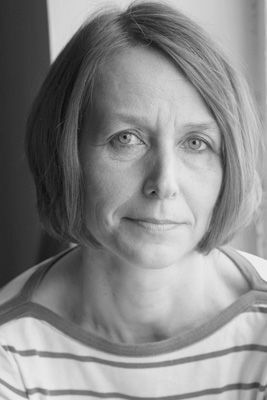 After she graduated with Master Degree from the Faculty of Social Studies of Masaryk University in Brno (Social Policy and Social Work), Štěpánka worked as a specialist administrative in a field of social insurance in Liberec for 6 years. In 2012 she decided to gain a new life and work experience in London, where she joined the Czech School Without Borders as a volunteer. She is still set in a social field and works as a personal assistant with physically disabled people at the moment, but would like to gain more experience in education and teaching as she enjoyes working in CSWB and finds children´s creativity and energy just amazing. 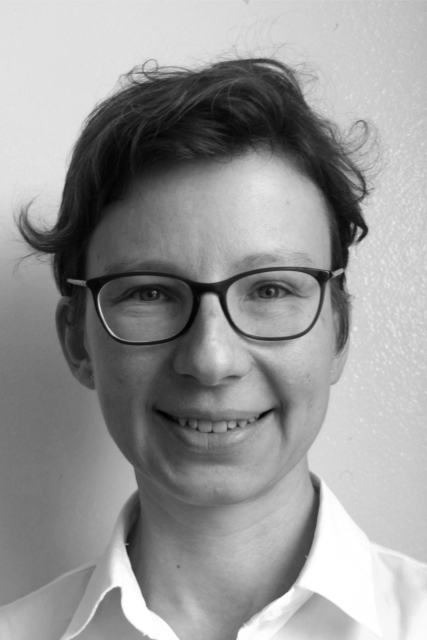 Jana graduated with Bachelors degree in Special Pedagogy from Charles University in Prague, she also holds graduation certificate in Social Pedagogy from Higher Vocational School Pedagogical and Social in Kromeriz. Before and during her studies she worked for The Home Office in Czech Republic. In 2015 she decided get new life experience and moved to London. Jana came to work for Czech School Without Borders as a volunteer in autumn 2016. Since September 2017 she has been a year 2 teacher. Jana works as a teaching assistatnt in a special school for children with autism. 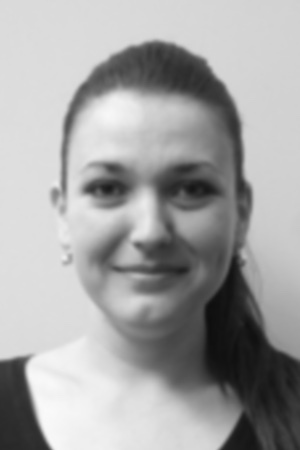 Ilona Shaw is a qualified accountant living and working in Sevenoaks, Kent for last 12 years. She started to work for Czech School a few years ago as a part-time Cashier/Book-keeper and then as a volunteer helping with teaching Year 1. 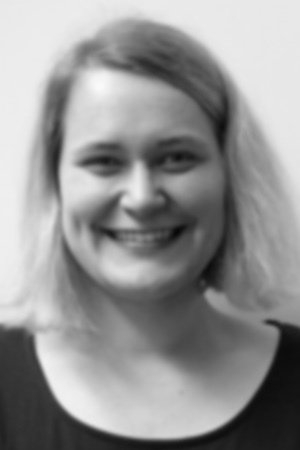 She currently enjoys her new role as a Teaching Assistant in Year 2 and acts as an ad hoc Financial Advisor. Although she has no previous teaching experience, she finds a great pleasure in working with bilingual children. Her son Erik started to attend Czech School three years ago and is now in Year 1. 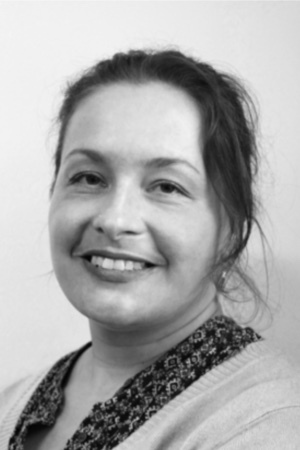 Alena is a drama teacher and theatre director with a longstanding interest in using theatre to empower children and young people. 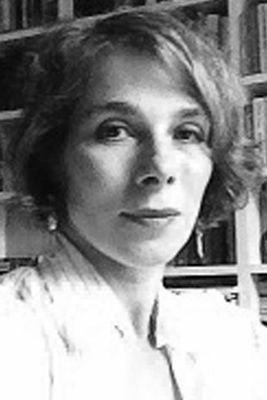 She graduated from Charles University and the Academy of Performing Arts in Prague, where she focused on literature, theatre-making and education. You can remember Soňa as a trainee two years ago, helping firstly at the 5th class, later at the 2nd class and also in Harpenden. After her return back to the Czech Republic, she successfully finished her bachelor program and now she continuous studying at the Pedagogical faculty of Masaryk University. Soňa studies two subjects at the same time, Secondary School Teacher Training in the Czech Language a Lower Secondary School Teacher Training in History and Lower Secondary School Teacher Training in Czech Language and Literature for Pupils with a Different Mother Tongue. You can meet Soňa not only during Saturdays in the Czech School Without Borders, London but also every Wednesday in Harpenden. 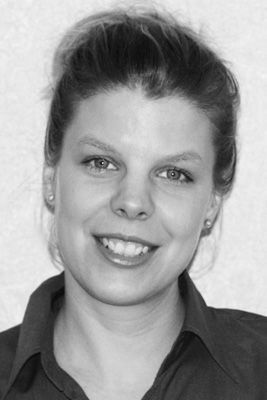 Soňa is interested in alternative ways of education and she also works in a nursery called Outdoor Child in Gustav Wood in Hertfordshire. Vendula Holubová moved to London to study Languages and International Relations at the University of Greenwich after completing grammar school Gymnázium Velké Meziříčí in 2016. She would like to further continue with her studies of developing countries. After her last year experience at CSWB as a volunteer, she looks forward to continuing this year as a Teaching Assistant. Katka has almost finished master studies of teaching Czech and English language at the University of South Bohemia in České Budějovice. 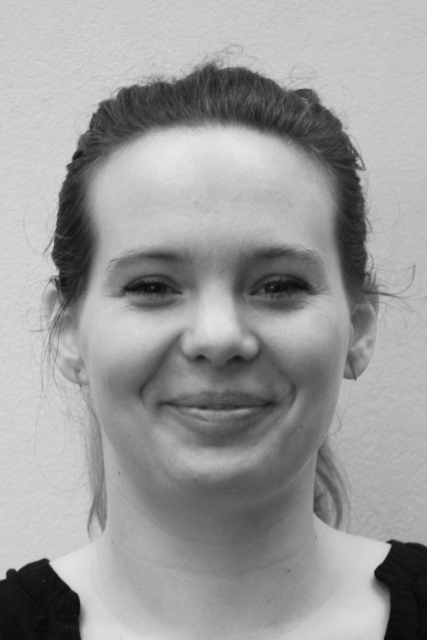 She came to London in September 2018 as a trainee in Czech School Without Borders, London and stayed for another half of year to teach in year 7. Studied Paediatric Social Welfare and Education. She specializes in working with children and adults with special needs, multilingual speaking children, teaching music and advising about health and nutrition. She is a co-founder of Outdoor Child Ltd. (Totally different childcare provision, outdoor play with learning.). Since graduating with a Masters Degree of Special Needs, Speech and Language Therapy and Hearing Impairment in 2006, Jana has worked with preschool and school-aged children with a wide variety of communication difficulties. Her aim is to improve children’s speech and language skills while keeping therapy fun, motivating and stimulating. She believes in working alongside parents to develop the skills that will enable them to further enhance their child’s communication. 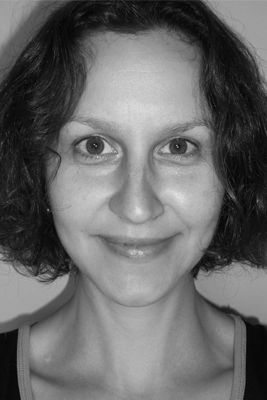 Jana has an experience treating children with a range of communication problems, including speech and articulation difficulties, Verbal (Oro-motor) Dyspraxia, language development delay and disorder, Specific Language Difficulties, Social Communication Difficulties arising from ASD (Autistic Spectrum Disorder), Selective Mutism. She has also attended training in Parent-Child Interaction (Michael Palin Centre for children who stammer) and Makaton.